Who else is looking for that list of the best supplements for weight loss? It’s no secret that we all dream of that “magic pill” for a quick, easy fix to shed our extra weight. The truth is our body is wonderfully complex and there is no “one pill fits all” solution. However, there are essential nutrients that can optimize your body for weight loss, increase your energy, and help you easily maintain a healthy weight long-term. If you feel like you’ve been eating healthy and exercising, but still not seeing the scale tilting in the right direction, there is a good chance that your body may be missing these vitamins and supplements for weight loss. This list of best supplements for weight loss and health were selected based on the latest scientific research and data. With any supplements, it’s important to speak with your doctor before taking anything to be sure it is safe for you. I take many of these supplements on a regular basis to stay healthy, maintain my energy level and healthy weight as a busy mom of young toddler twins. According to Hippocrates, father of modern medicine, all disease begins in the gut. And it actually turns out that overweight people have different gut bacteria than those with normal weight! Studies have found that bacteria belonging to the Lactobacillus family, including Lactobacillus gasseri, Lactobacillus plantarum and Lactobacillus amylovorus, can help you lose belly fat and weight (1, 2, 3). You can add probiotics into your diet by consuming more fermented foods such as yogurt, sauerkraut or kimchi. However, taking probiotic supplements regularly is recommended to heal your gut and restore a healthy gut bacterial balance. 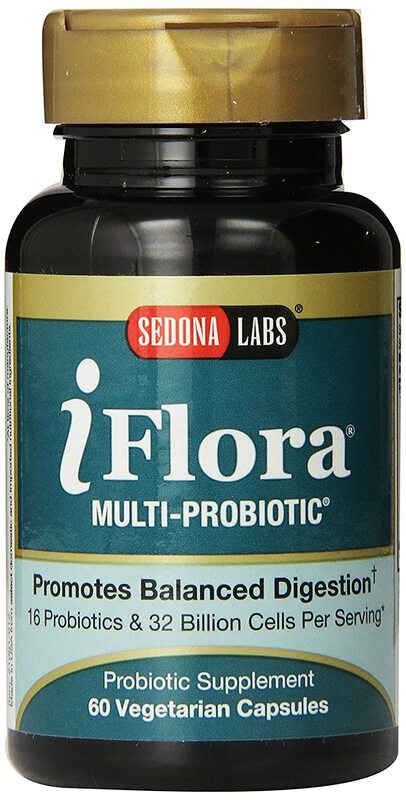 This probiotic supplement from Sedona Labs contains the aforementioned probiotic strains for reducing weight and belly fat, and is one of the best supplements for weight loss and overall health. 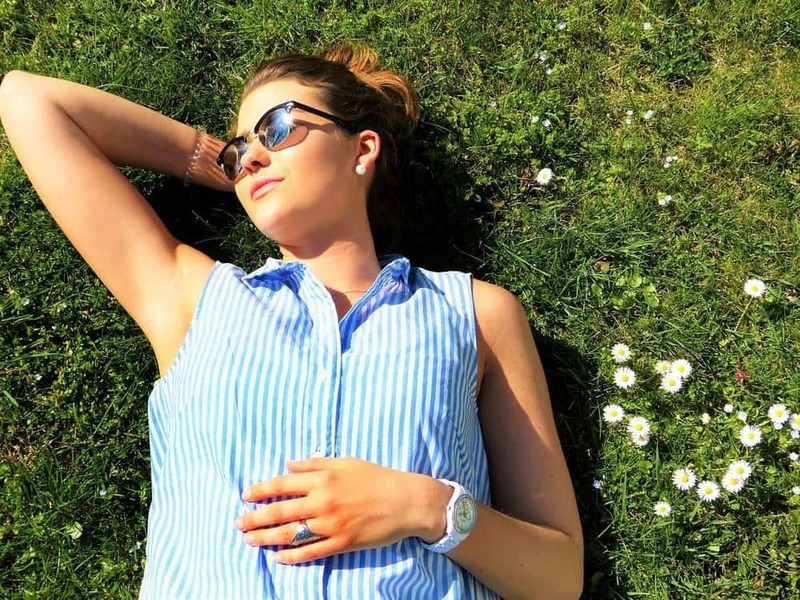 It’s estimated that at least one-third of Americans may have insufficient levels of vitamin D. There are many contributing factors, including lack of exposure to sunlight, increased sunscreen usage, and decreased intake of vitamin D from foods. Studies have shown that people that are overweight tend to have lower vitamin D levels (4). Unfortunately, when your body is low in vitamin D, your body can start to convert sugar into fat instead of energy. Vitamin D can prevent the storage of fat cells and reduce body fat accumulation (5). Experts say you can get your daily recommended dose of vitamin D by spending 10 min outdoors under the midday sun or take a supplement. 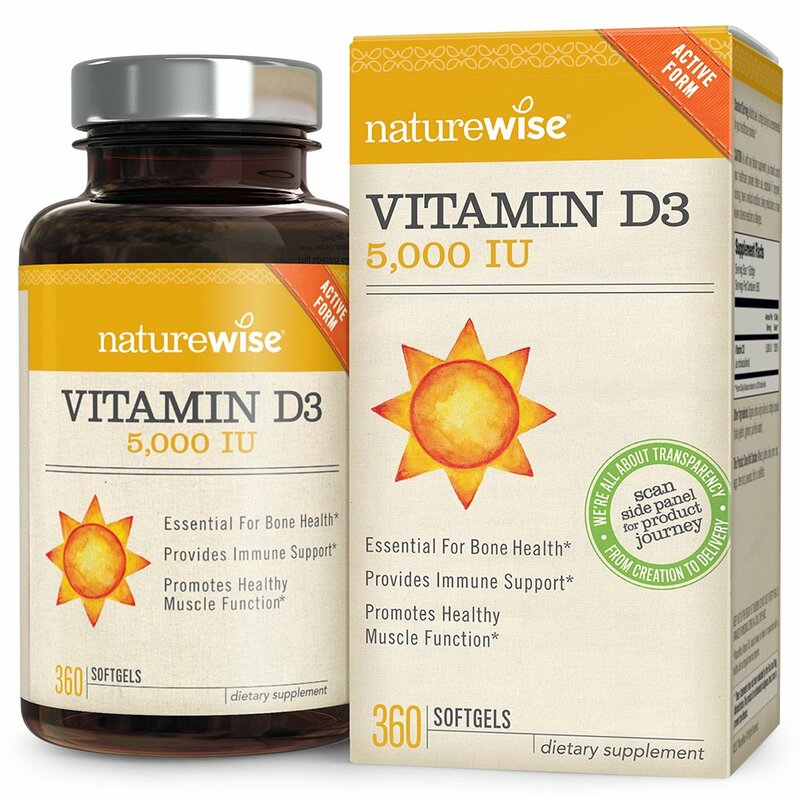 I recommend this vitamin D supplement by NatureWise. Matcha green tea has enjoyed a surge in popularity across cafes in the US. It is the best food source of antioxidants known as catechins, and studies have shown that catechin consumption leads to reduced body fat and help the prevention and improvement of many diseases including obesity(6). Another health benefit of matcha green tea and the reason it’s becoming a popular dietary supplement for weight loss is because of its antioxidant EGCG, which is known to boost your metabolism during exercise(7). Matcha green tea has a higher level of EGCG than regular green tea, making this one of the best supplements for weight loss to complement your workouts! 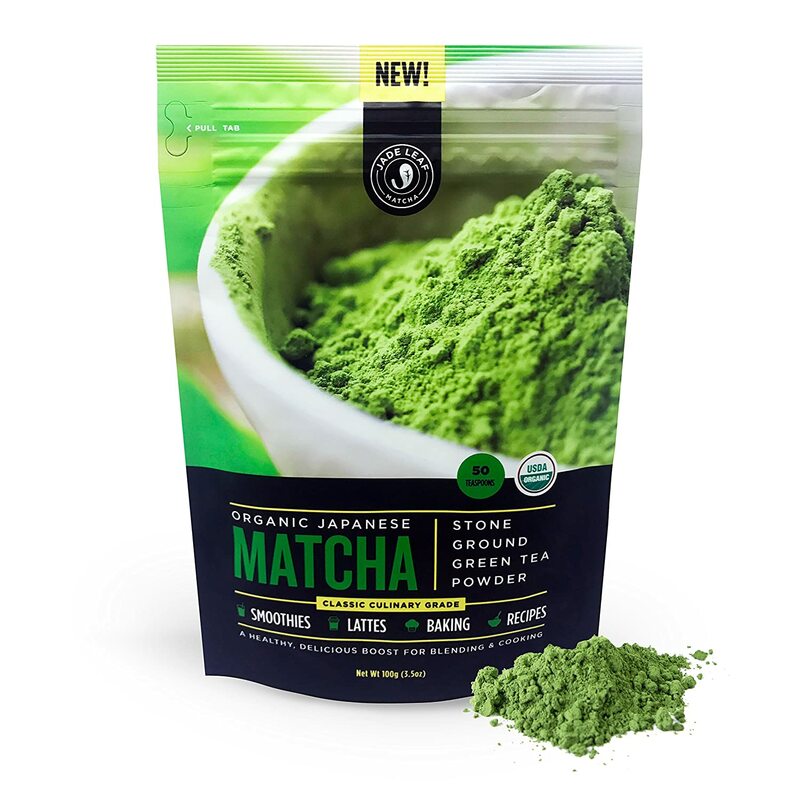 Matcha green tea comes in powder form instead of the typical tea leaves, and this enables you to absorb more nutrients from matcha tea than other forms of green tea. For best value, this culinary-grade matcha green tea sourced from Japan is one that I enjoy almost daily. The 100 grams (3.5 ounces) package provides 50 servings of healthy, wholesome goodness! Apple cider vinegar health benefits are numerous, including weight loss, lowered blood sugar, increased insulin sensitivity and healthier cholesterol levels (8, 9, 10). Another reason to take ACV is that it helps to keep the body alkaline, and this helps to kill bacteria and viruses. Drinking ACV at the first sign of illness can prevent colds and flu, allowing you to maintain your healthy, active lifestyle. A palatable way to take apple cider vinegar is to dilute 1 tablespoon of ACV with 8 ounces of water and sweeten it with 1 teaspoon of raw honey. I recommend drinking this with a straw to protect the enamel on your teeth. 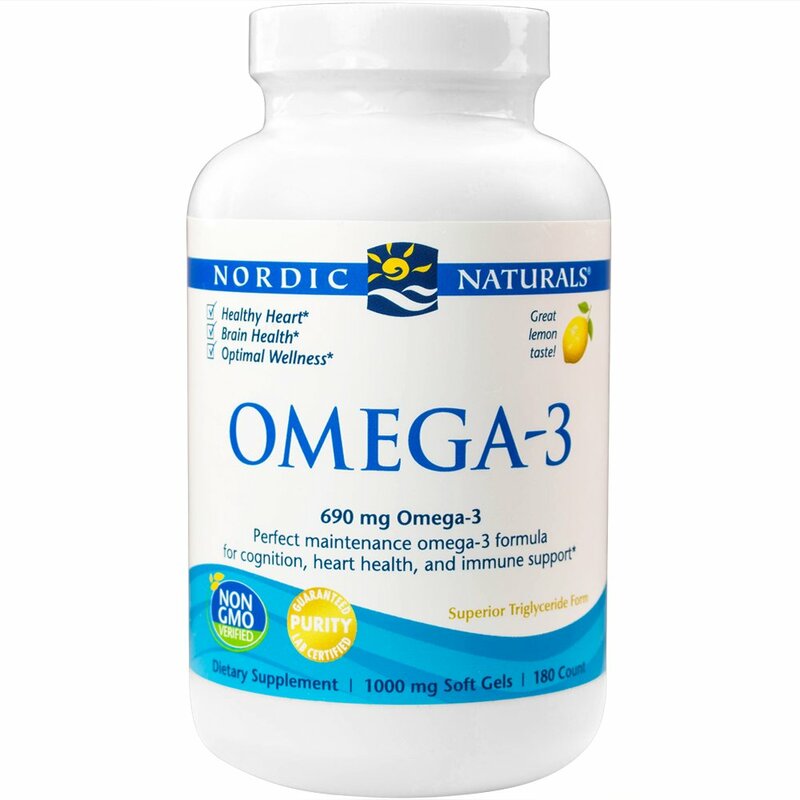 Fish oil is rich in omega-3 fatty acids and provides many health benefits, including reducing insulin resistance, fighting inflammation and improving overall heart health. While current research demonstrated weight loss effects of fish oil on animal subjects, the results were not as promising on human trials. However, researchers did find that fish oil supplementation may potentially reduce abdominal fat when combined with lifestyle modifications (11). Given the many benefits of fish oil, it is wise to include it for optimal immune and health. You can find omega-3 fatty acids in foods like salmon, walnuts and flax seeds. However, most people don’t eat enough of these foods to meet the daily recommendation. 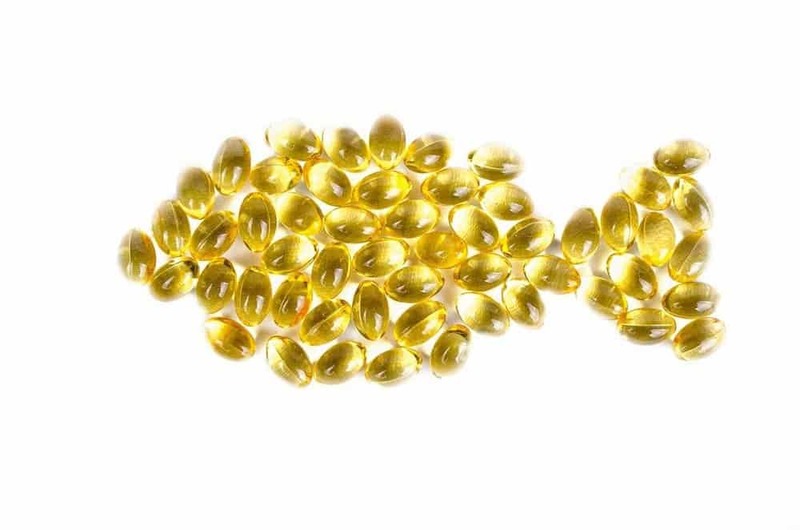 Taking omega-3 fish oil capsules is an easy way to fill this dietary gap. I recommend deep sea fish oil sourced from anchovies and sardines like this one, as these fish are lower on the food chain and therefore contains less mercury. Adding more protein into your diet is an effective way to lose weight and maintain it longer term. One reason is that when your body digests and metabolizes protein, it burns more calories than it does carbs and fat. When you lose weight, your muscle mass tends to be reduced as well. Another side effect of losing weight is a decrease in the body’s metabolic rate. Protein can help to prevent both muscle loss and metabolic slowdown. Many of us don’t get enough protein through our diet, and adding protein powder can provide an easy boost to your daily protein intake. Whey protein supplements, in particular, has been proven to be particularly effective for weight loss. A study on obese subjects found that taking a whey protein supplement increased body fat loss and preserved more lean muscle mass(12). 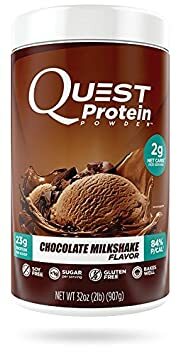 Quest Nutrition makes tasty flavored whey protein powders that are high in protein and low in carbs and sugar. Turmeric health benefits are so numerous and wide-ranging, it can put most pharmaceutical drugs to shame! 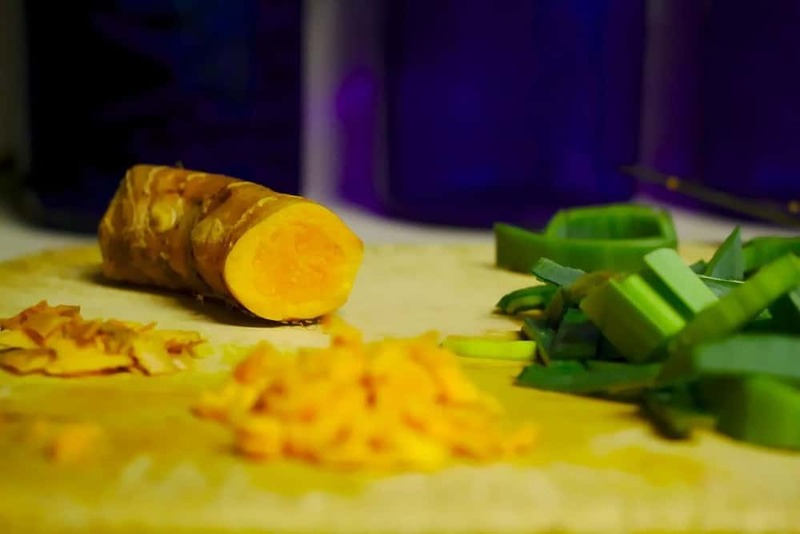 Curcumin is the key bioactive compound in turmeric and can be used in the battle against obesity in a few different ways. 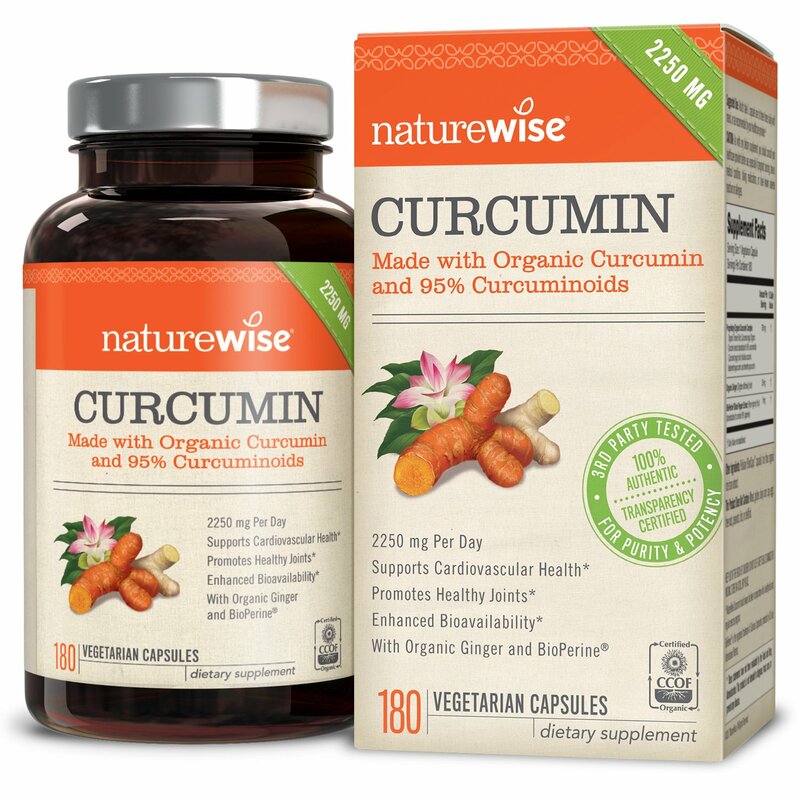 An animal study has shown curcumin’s ability to block fat cells(13). Additionally, turmeric has demonstrated its ability to turn ‘bad’ white fat cells that store energy as fat into ‘good’ brown fat cells that can turn your dietary caloric energy into thermal energy and increase your metabolism(14). Turmeric is an anti-inflammatory and taking turmeric supplements may be beneficial to those suffering from joint pain due to inflammatory conditions such as rheumatoid arthritis. This can help you to restore a more active lifestyle for maintaining a healthy weight. You’ll want to make sure that black pepper is included in your turmeric supplement so that your body can absorb the maximum benefit in curcumin (15). A turmeric and black pepper supplement that is popular with excellent reviews on Amazon is this one. To learn more about fat burning spices that help you lose weight quickly and naturally, join the 21-Day Slim Down Challenge! Glucosamine and chondroitin are compounds naturally found in the cartilage of our joints. The cartilage acts as a cushion between our bones in a joint. Glucosamine can be harvested from the shells of shellfish, and chondroitin can be found in shark and bovine cartilage. They can both be synthesized in a laboratory as well. While there are claims that glucosamine and chondroitin will block insulin and aid in weight loss, more research is still needed. Glucosamine and chondroitin supplements have also been used for years to treat osteoarthritis, though the results of the studies have been mixed with regard to slowing joint destruction or relieving pain. I did, however, want to include these as I often get asked about joint issues and back pains that can prevent an active lifestyle to maintain a healthy weight. I was introduced to these supplements by a chiropractor years ago for back pain and I personally take them regularly to help with the occasional back problems that flare up due to the physical demands of caring for young toddlers. My experience is that they can help tremendously to prevent back and joint pain, and also reduce pain duration. 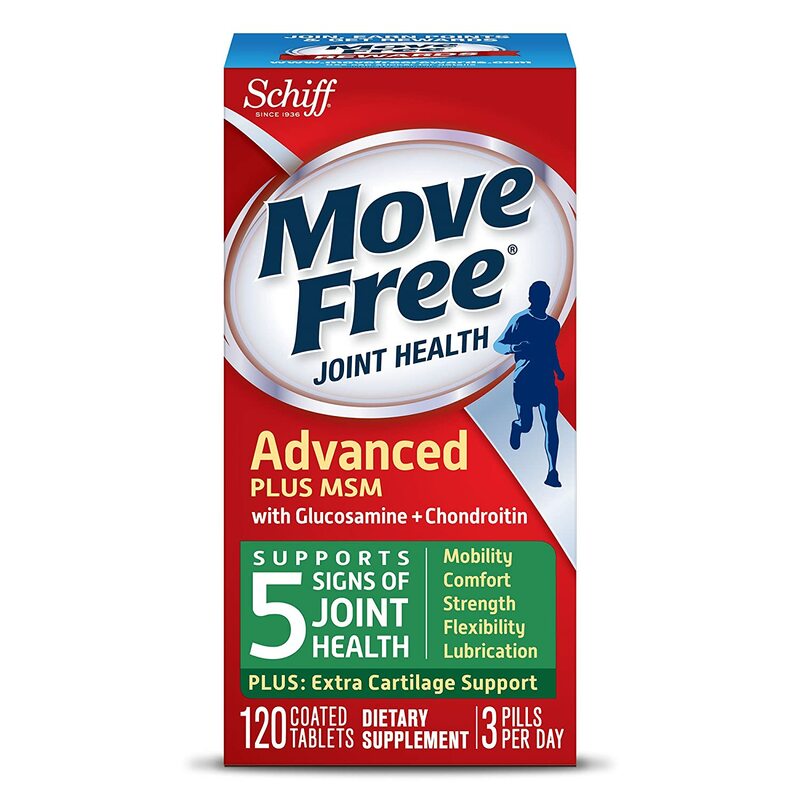 If you are living a more sedentary lifestyle due to joint pains, consider adding glucosamine and chondroitin supplements to nourish your joints and level up your activities and life for a healthier body and weight! The brand that has worked well for me is this one. While these supplements for weight loss may help you on your journey to a healthier weight, don’t forget to eat a healthy diet filled with whole foods. What are the best supplements for weight loss that you’ve tried? Share in the comment below. 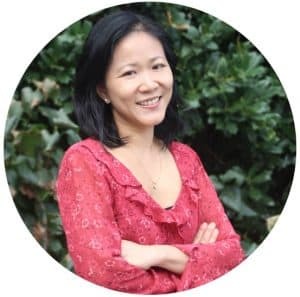 If you enjoyed this article and are looking for a step-by-step guide on natural weight loss with a structured diet plan and recipes, check out my 21-Day Slim Down Challenge to learn how I lost my first 10 pounds in a month without working out or starving myself, using spices and healthy greens that has been used for thousands of years in traditional Asian medicine to maintain a healthy body and weight!